Fiji Labour Party condemns the regime’s failure to maintain a number of bridges on our main roads and highways around the country, several of which are now either closed to traffic or allowed restricted usage. As of the moment 6 bridges on our major roads are affected. In Suva, the Stinson Parade and Fletcher Road bridges are closed. The Fletcher Road bridge has now been replaced with a single lane Bailey bridge. The closure or restricted use of these bridges is causing traffic problems to the public not to mention the added cost of fuel to vehicle owners and operators as a result of delays. This situation has persisted for almost four years now. The bridge at Ra, next to the Navutulevu Village, has been closed for almost 2 years, forcing people to take a detour of almost 4 kilometres through the dusty Penang Mill road. This adds significantly to fuel costs for regular motorists, taken over a period of time. 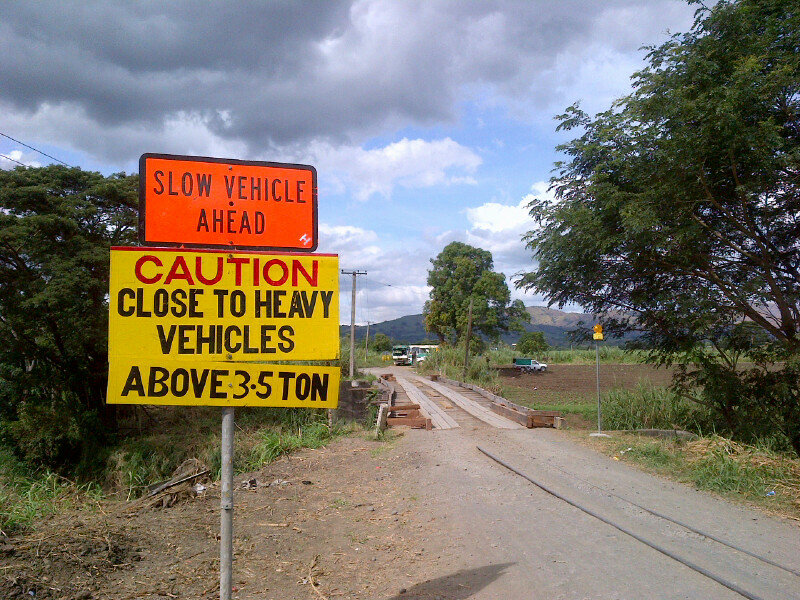 The Tavua bridge is now a single lane thoroughfare, causing delays and inconvenience which will escalate with the onset of the cane crushing season. 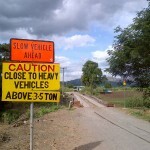 In Nadi, the Navo Bridge just outside the town is structurally unstable requiring humps to be constructed on either approaches to slow down the traffic. In Ba, the use of Koronubu Bridge is now restricted to vehicles of no more than 3.5 tonnes, causing great inconvenience to the thousands who travel this route by bus each day. They have to alight at each end of the bridge, cross it on foot and then board the bus at the other end. Unless the bridge is repaired soon, or an alternative route found, more than half the cane in the Koronubu sector will not be able to be transported to the Ba Mill, resulting in huge losses to the farmers and the sugar industry as a whole. This is irrefutable proof of gross negligence of our infrastructure under the Bainimarama regime. One wonders where the $450 million budget allocation in 2014 for the Roads Authority of Fiji is being spent, if one by one our bridges are collapsing. There is no accountability or transparency in the way the Fiji Roads Authority is expending tax payers’ money. Government’s own finances, and the Auditor General’s reports are not being published.